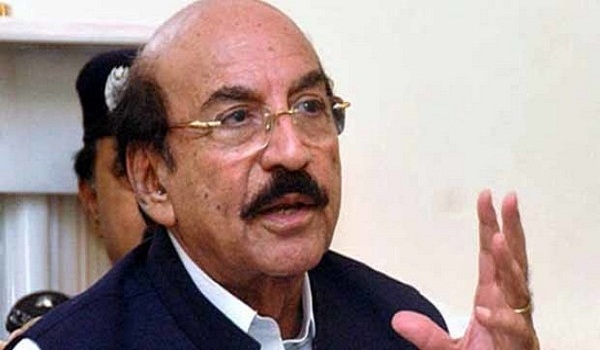 Karachi: Sindh Chief Minister Mr Qaim Ali Shah has ordered the ministers concerned to launch a drive against illegal construction on government land and amenity plots. Speaking at a meeting, Mr Shah expressed dissatisfaction with uncontrolled encroachment on government land. Sindh Minister for Local Government Mr Sharjeel Memon told the meeting that a number of marriage halls had been developed on Karachi Metropolitan Corporation (KMC)’s land.